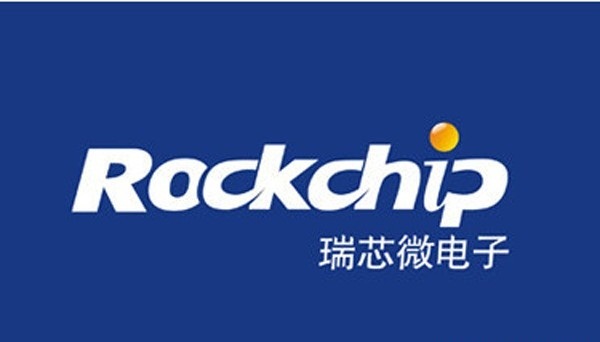 Rockchip tool is used for Android OS installation on Tablet. The installation of operating system on Tablet is termed as Flashing. 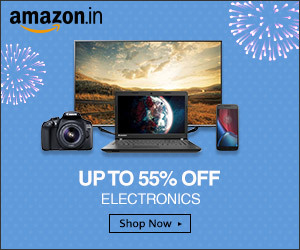 The Possible reasons for OS installation are maybe the OS might get corrupted, Tablet get stuck at boot menu, processing speed has gone up, tablet hang at various operation, without doing anything it get on/off on their own, application not working etc. In order to recover from this faults you have to reinstall OS on Tablet. This process is completely different from that of PC. Tablet should have 30-40 percent battery to perform the flashing process. i) Download Android ADB driver and install it. 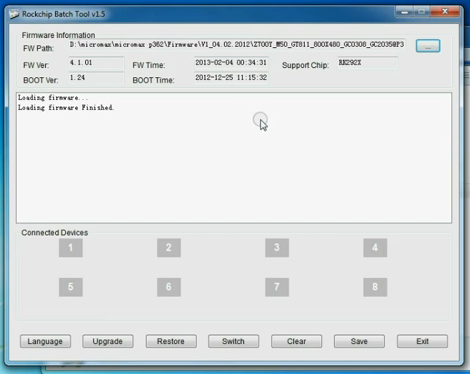 ii) Download and extract Rockchip tool on PC. 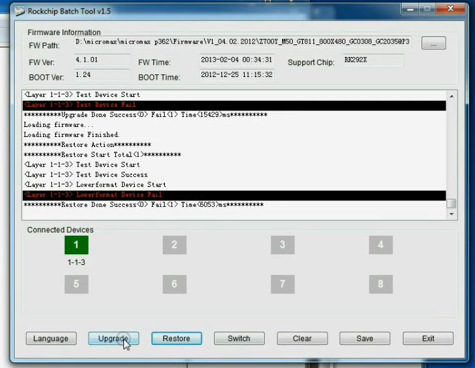 iii) Open RKBatchtool.exe from extracted file. v) Now click on the box and add file inside the firmware. After it, Loading of firmware starts. 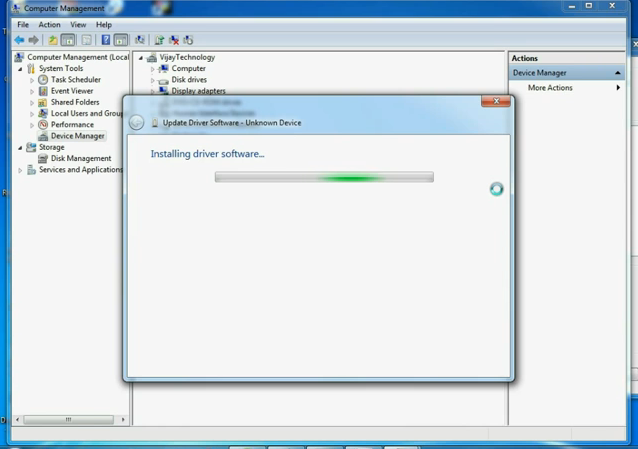 vi) Now go to Device manager, right click on unknown device and click on update driver software. But if you have downloaded it, then browse the location of USB driver and click on install. vii) Now connect USB or Auto-ignition wire to the tablet. viii) Press and hold power+volume up+volume down key. ix) Now green symbol appear which shows the tablet has been connected to the tool. x) Now click on upgrade to download Firmware, it would take 10-15 min depending upon internet speed. xi) After downloading completes, switch on the tablet. The OS has been reinstall. See the working of Rockchip tool for Android installation on Micromax Funbook P362.